Have you heard the rumor about Billings scheming to increase the workload for state-funded public defenders by recently making changes in its open container ordinance? 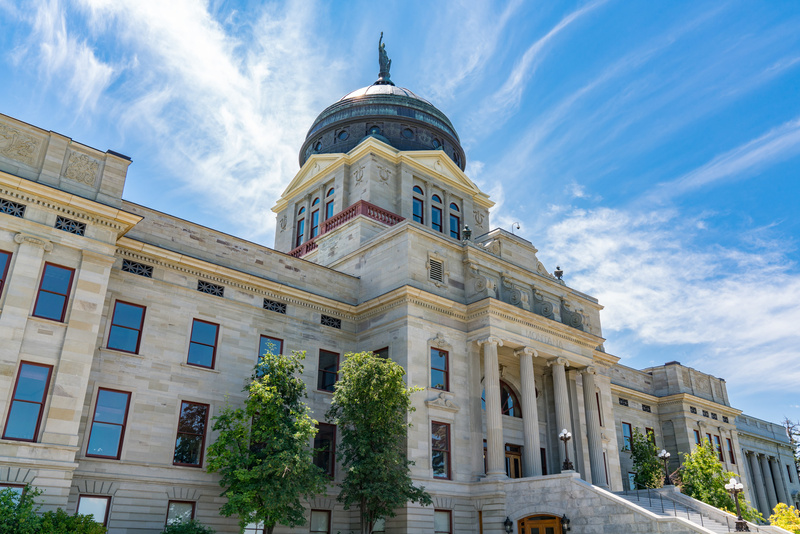 Well, many Montana legislators have heard that false claim and it appears to be a reason why the biennial state budget passed by the House last week shifts $759,000 in Office of Public Defender costs to Montana cities and counties. This legislative raid on tax money that is supposed to go back to the local governments that collected it has not been transparent, so the impact on individual cities and counties cannot be estimated yet.